If you’ve tried to insure your exotic car, you probably have encountered some difficulties insuring it to what you believe the vehicle is worth. 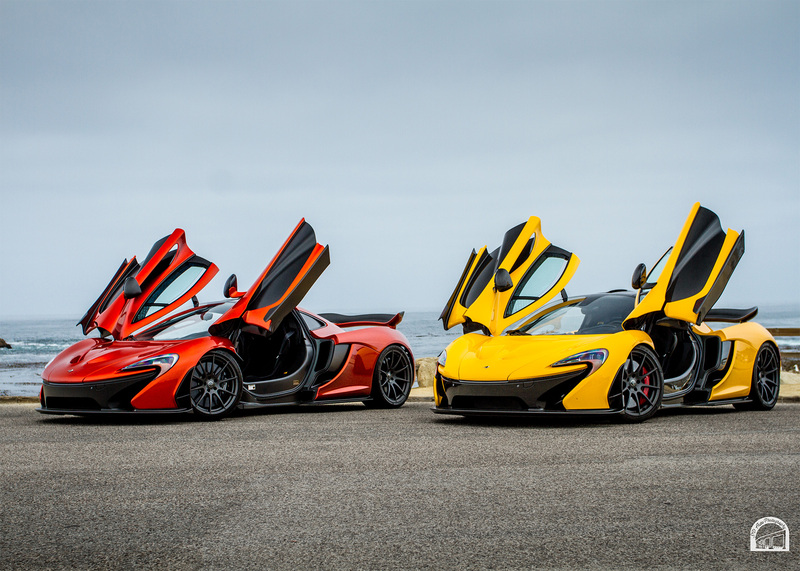 Whether you own one exotic car or an entire collection, are restoring a vehicle, travel with your exotic car, collect automobilia or own valuable spare parts or tools, Poway General Insurance Agency can help you obtain the coverage your exotic car deserves. 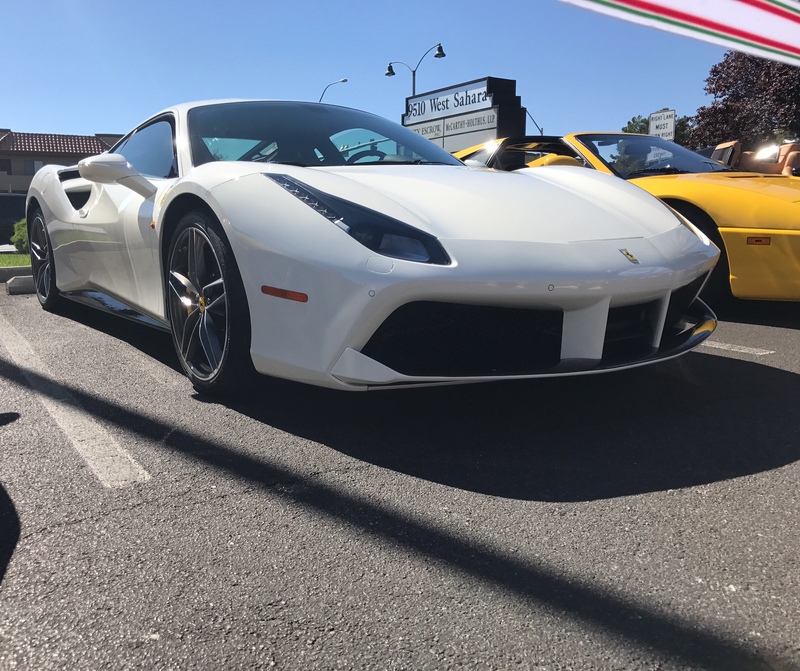 Poway General Insurance Agency thinks it is smarter to deliver value and service that goes far beyond the basics because exotic cars deserve special attention and so do the people who own them!